Is Atlanta becoming the new Hollywood of the south? Many believe that it is. Some even believe that Atlanta, GA rivals Hollywood, CA in the film production industry. So, let’s look at some statistics. Gov. Nathan Deal recently reported that the film industry contributed $2.7 billion in direct spending to Georgia’s bottom line in FY 2017. Georgia hosted over 320 real film and television productions during the last fiscal year. Admittedly, these figures are dwarfed when compared to Los Angeles’ $11 billion and New York’s $9 billion. But Georgia’s growth trajectory is astronomical. You can see the money and feel the excitement around film in the air. Read more here. 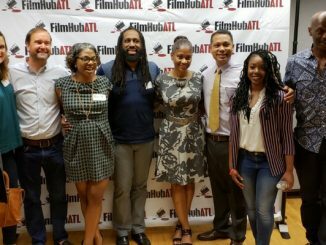 There are several major and minor film production studios in the Atlanta area and many more film production companies relocating and getting their start here as well. Various blockbuster films and TV shows have been produced through these studios. One of the most well-known film production companies is Tyler Perry Studios. The vision of legendary playwright, Tyler Perry, to create a platform to showcase his own works has been credited for helping make Atlanta Hollywood of the South. Pinewood Atlanta Studios is largest studio complex in U.S. outside of L.A.
Walt Disney Studios, which owns Marvel, is now Georgia’s largest customer when it comes to the film industry. The “unofficial” home of Marvel Studios is Pinewood Atlanta, where they have already filmed “Ant-Man,” “Captain America: Civil War,” “Guardians of the Galaxy Vol. 2” and “Spiderman: Homecoming”. Pinewood Atlanta Studio is the largest studio complex in the United States (outside of L.A.). 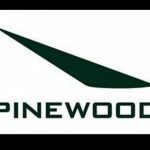 Eoin Egan, senior VP of Pinewood Studios reports that their recent construction puts it on par with the best studios in the world. In addition to having a plethora of state of the art technology, they have a total of 360,000 square feet of sound stages, 175,000 square feet of office space, 185,000 square feet of workshop space and 267,500 square feet of vendor warehouses, bringing its total to 989,100 square feet. Tyler Perry Studios has over 200,000 sq. ft. studio production space and sound stages. Most famously known for the character “Madea”, TPS has produced various hit plays and movies. Recently, the company has extended their reach with the purchase of the old Fort McPherson army base. This affords Tyler Perry and his team to produce more films and TV series, as well as become an asset for other production companies. With a staff of over 2,000 people, not including the many film production crews that his company works with, Tyler Perry studios aims to be the largest film production studio in the world. Triple Horse Studios is another major film production studio located in the Atlanta area. This studio features a 52,000-sq. ft. facility with a full production area including a post-production studio, dub stage, insert stage and various camera and sound equipment for any film project. Major films and TV series to their credit are Vanished, American Blood Brother, Roanoke and much more. Triple Horse Studios has added another 200,000-sq. ft. extension for more film projects in the future. This is now one of the most up and coming film studios in the Atlanta area. Mailing Avenue Stage Works is another major film production studio in the Atlanta area. With over 85,000 sq. ft. of stage production and 55,000 sq. ft. of sub studio production space named Westside Stage Works, this company can accommodate most any type of film production both big and small. 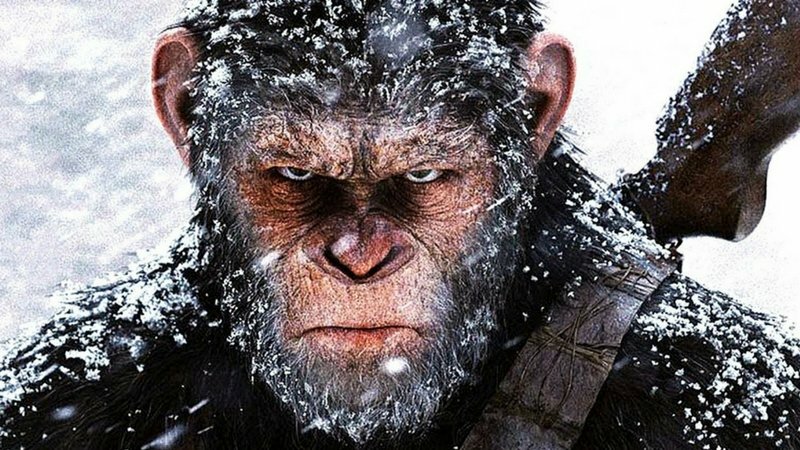 EUE/Screen Gems LTD– With major productions under their belt such as Sleepy Hollow, Alvin & The Chipmunks, Hunger Games Mocking Jay Part 1, The Conjuring, Iron Man 3, EUE/Screen Gems LTD is one of the most known and prolific film companies in the world. Located in the Atlanta area, this film production studio features 250,000 sq. ft. production space, over 50,000 sq. ft. of office space, and have over 5,000 employees globally. We will definitely see more hit movies and TV series coming from them in the future. Eagle Rock Studios Atlanta has over 65,000 sq. ft. of production space on a four-stage lot with another 119,418-sq. ft. of production space added. They are fully equipped to take on any size film project. Eagle Rock Studios also has global partnerships with companies such as Enterprise, Hertz, Cine lease, Dynamic Remote Systems and many more. They are also partnered with the Georgia Film, Music & Digital Entertainment organization. Eagle Rock Studios is one of the most prolific film production studios on the east coast. 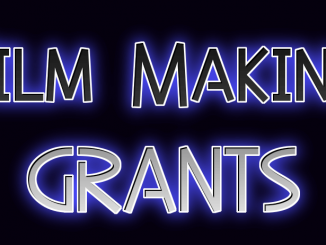 Lavender Digital specializes in video and film production for non-profits and other organizations. Their main goal in film is to improve brand culture by focusing on the customer’s goals and capturing their story. Craig Miller Productions– offers a full spectrum of film production needs from Video Production, Event Production, and Interactive video, Creative Development, Writing and more. Inertia Films specializes in independent film making and has won over 125 awards including 2 South East Emmy Awards. They also offer equipment rental and crew services if needed.